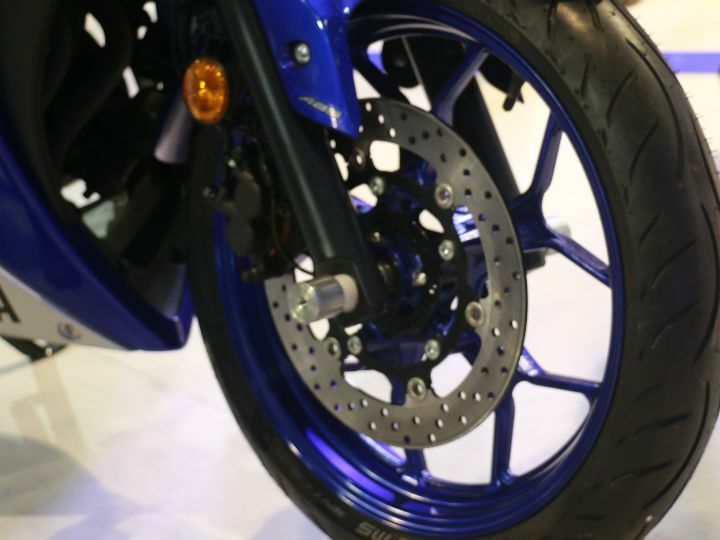 With ABS and CBS set to become mandatory from April onwards, Yamaha is set to update its motorcycles with the essential safety net soon. As of now, only the Saluto RX and Saluto 125 are equipped with UBS (Unified Braking System, which is Yamaha’s term for CBS). The rest of the portfolio have neither CBS nor ABS as of now. But according to our sources, Yamaha intends to update all the models displacing over 125cc with ABS, with deliveries of such models set to commence in the first week of February. This would include models from the FZ range, the SZ-RR Version 2.0, Fazer FI, Fazer-25, FZ25 and the YZF-R15 V 3.0. Consequently, the prices of these models are also set to go up. From what we know, the price hike will be in the range of Rs 5,000 to Rs 12,000, depending on the model. 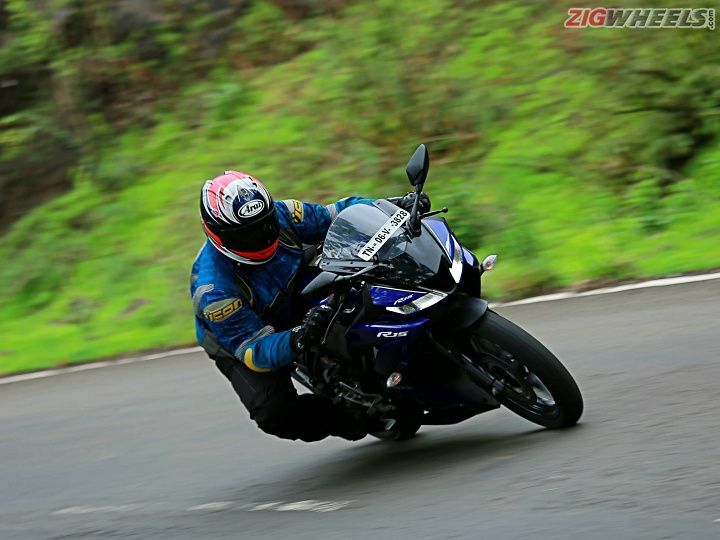 It could be possible that Yamaha will update the R15 V3.0, Yamaha FZ25 (currently costs Rs 1.19 lakh, ex-Delhi) and the Fazer-25 (Rs 1.29 lakh, ex-Delhi) with dual-channel ABS while the rest of the range, including the R15 S, could get a single-channel unit. If the R15 V3’s price is hiked by Rs 12,000, it would push the ex-showroom price close to Rs 1.4 lakh. However, even at this price the motorcycle is still desirable as there’s simply no other faired 150cc option in India. It will still be cheaper in terms of on-road pricing since its immediate rival, the KTM RC 200, breaches the Rs 2 lakh mark. Moreover, the RC doesn’t get ABS either. On the other hand, the R15 S (currently priced at Rs 1.17 lakh, ex-Delhi) will still be relatively more affordable, and would be perfect for those who are under a budget but want a fully faired, sporty motorcycle with a hint of practicality too (read single-piece seat). Yamaha is yet to officially confirm any of these developments, though. Stay tuned for more updates!